 Excellent condition ,One owner well maintained At Hunter Ford Sales all trade-ins are welcome. Our services center can repair and maintain all vehicle makes and models with special focus on trusted Ford car repair with Factory trained Ford technicians. Looking for a car loan to help with your next purchase? Our auto financing department is there to help our customers purchase the car of their dreams. Hunter Ford Sales offers many automotive products and services to our Madoc area customers. From quality new Ford vehicles to used cars, we know anyone looking for a vehicle near Madoc will likely find what they want at our dealership. We carry a comprehensive line of Ford vehicles, including the F-150, Edge, Super Duty, Escape, Fusion and Mustang making us a good choice as your Madoc Ford car dealer. Call Hunter Ford Sales or come visit us in person. We're conveniently located at 240 Russell Street in Madoc, just south off #7 Trans-Canada HWY. We look forward to helping you with your automotive needs. For more details please email or call and ask for Jeff or Tom.